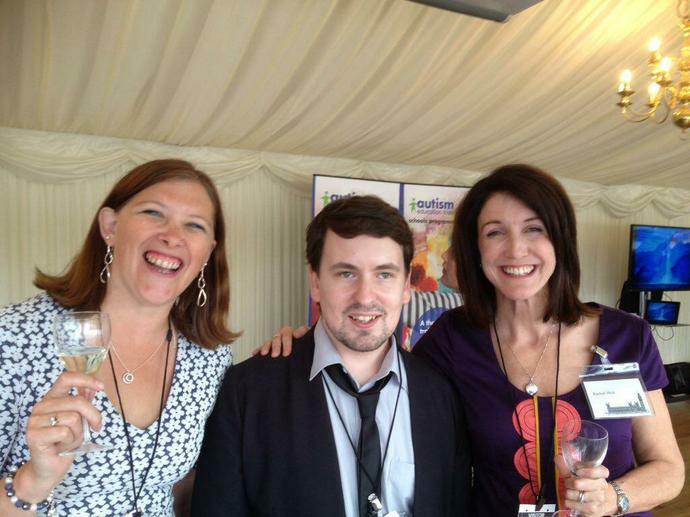 Rachel and Vicky were invited to represent the SEND Teaching School for a celebration at the House of Commons. 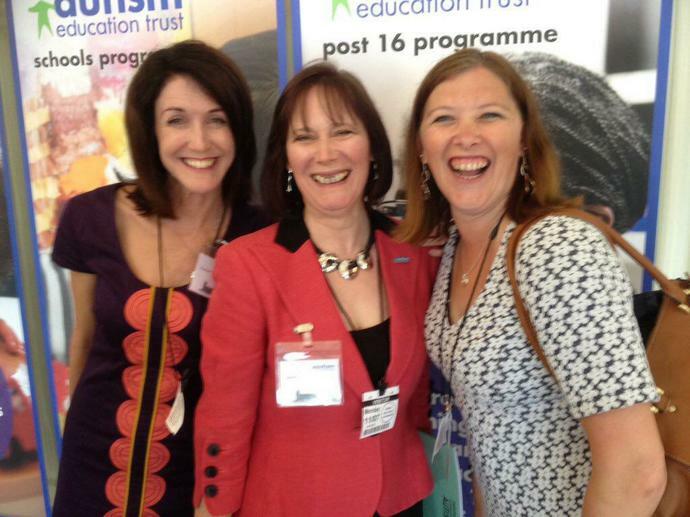 Celebrating over 100,000 professionals trained in the DFE Autism Education Trust programmes. Hosted by Rt Hon Cheryl Gillan MP (Chair of the All Party Parliamentary Group on Autism, responsible for taking the Autism Act through Parliament. Rachel and Vicky - Pictured with Sarah Jane Critchley - AET Programme Director, and Dean Beadle an inspirational speaker with Autism. SEND Teaching School hold the Licence for the post 16 Programme and work in Partnership with the NAS to deliver the Schools programme.